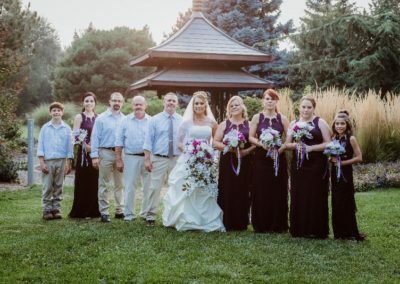 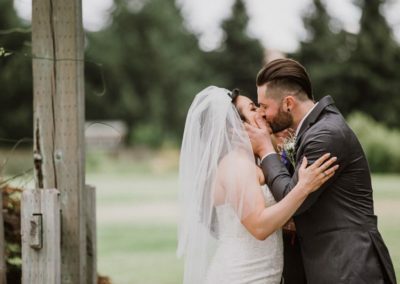 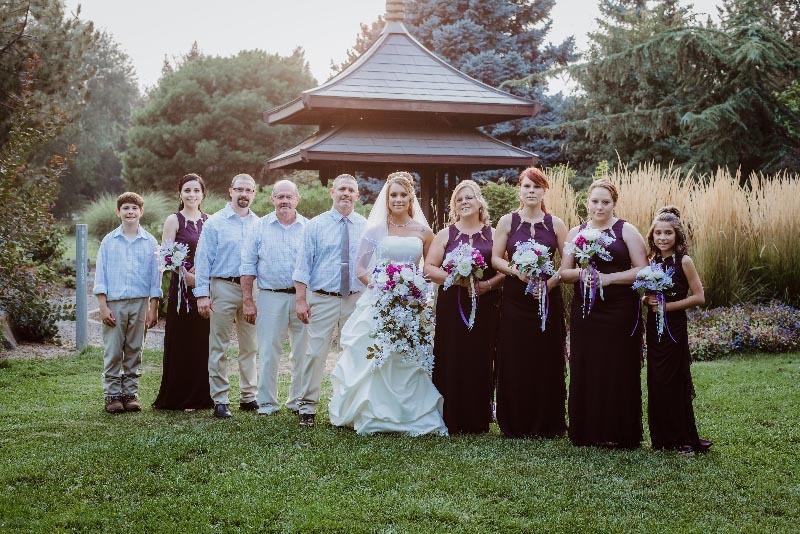 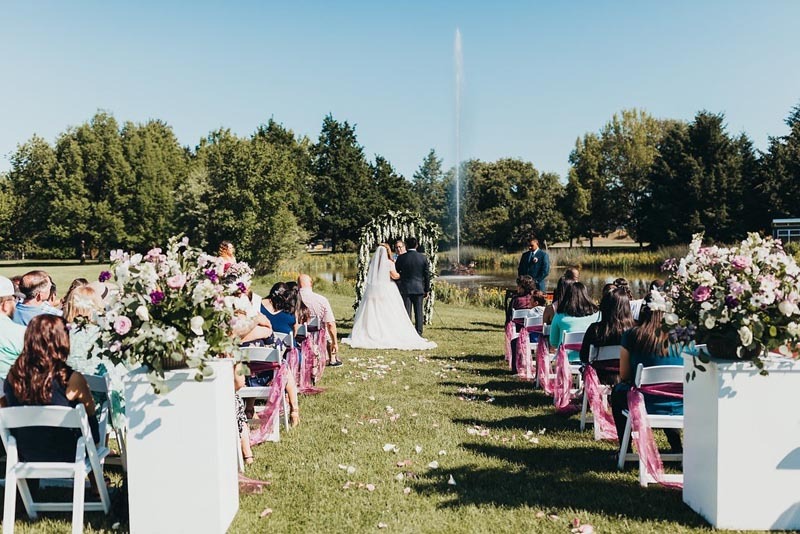 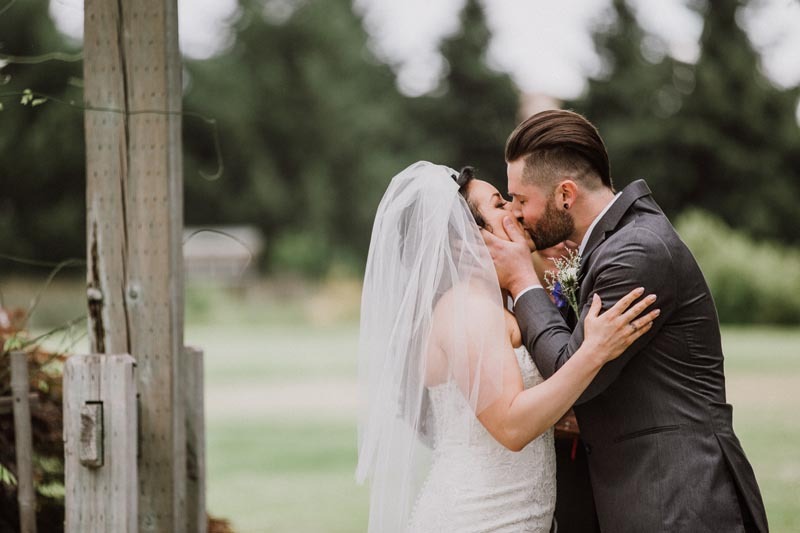 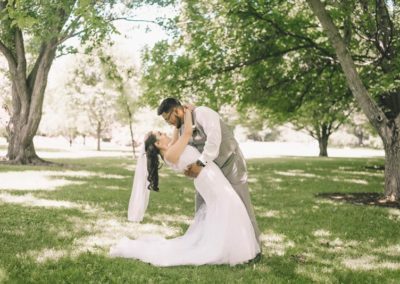 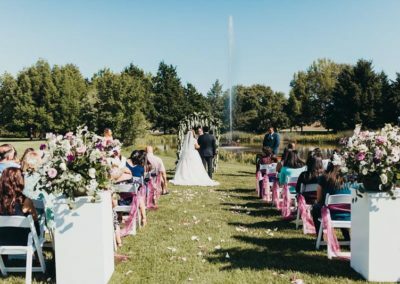 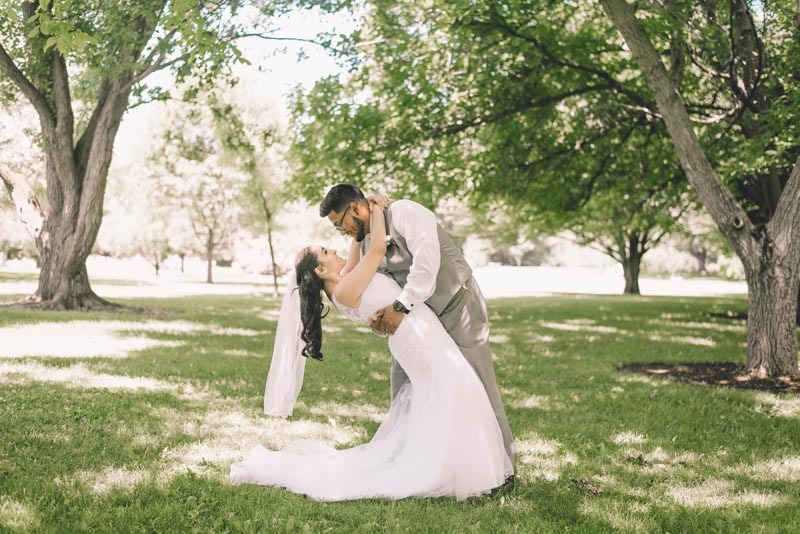 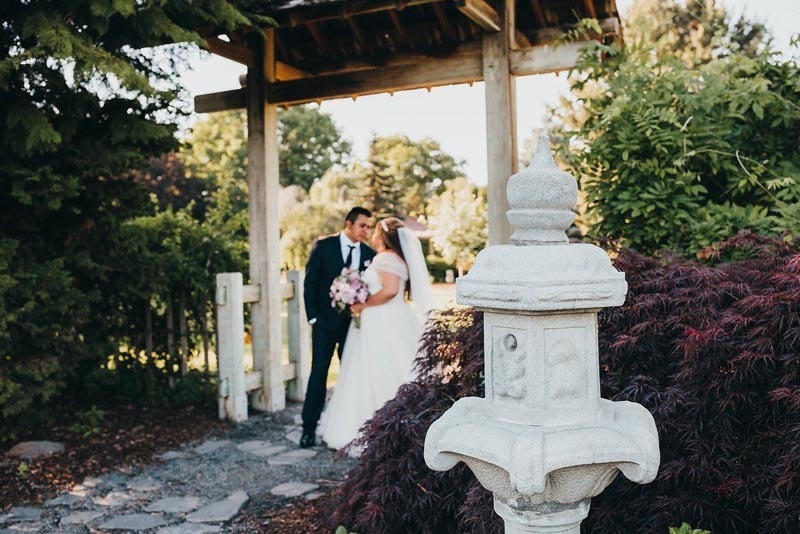 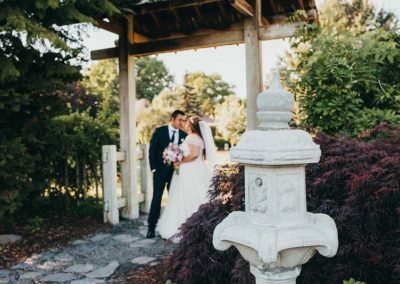 There is a reason why so many professional and amateur photographers can be seen at the Arboretum, we are simply one of the most beautiful locations in Central Washington. 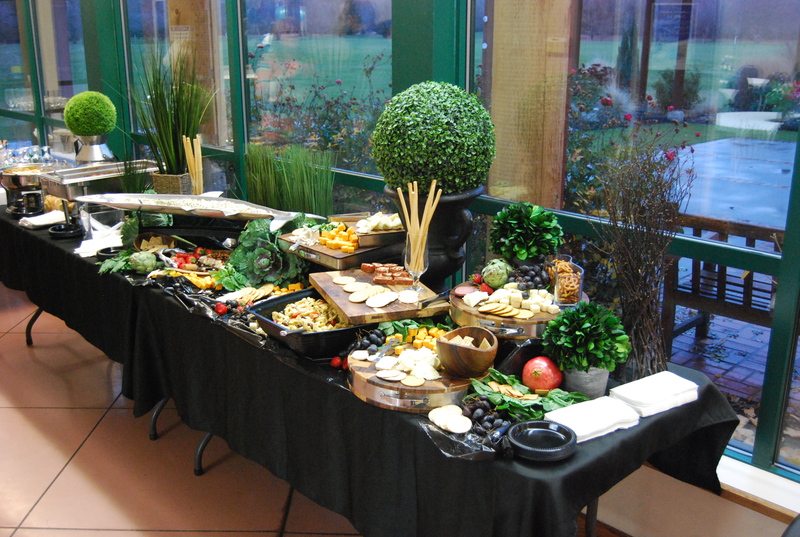 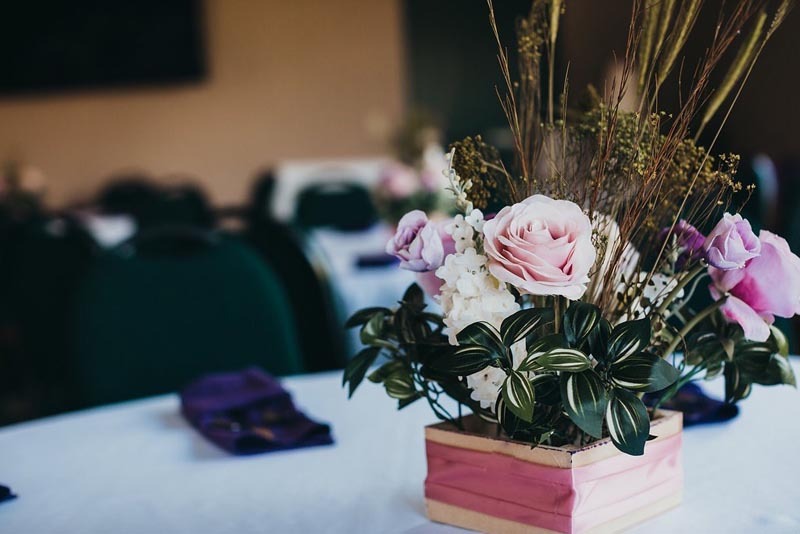 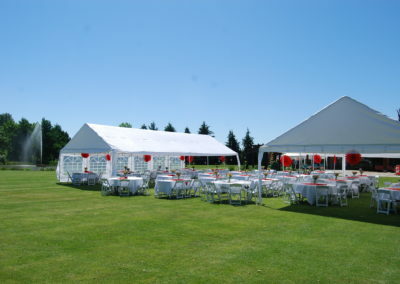 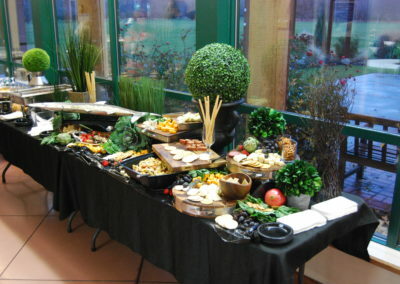 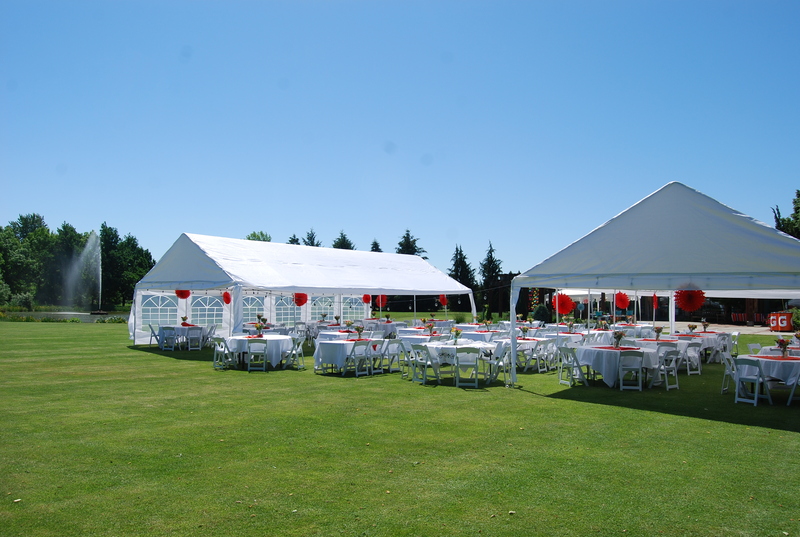 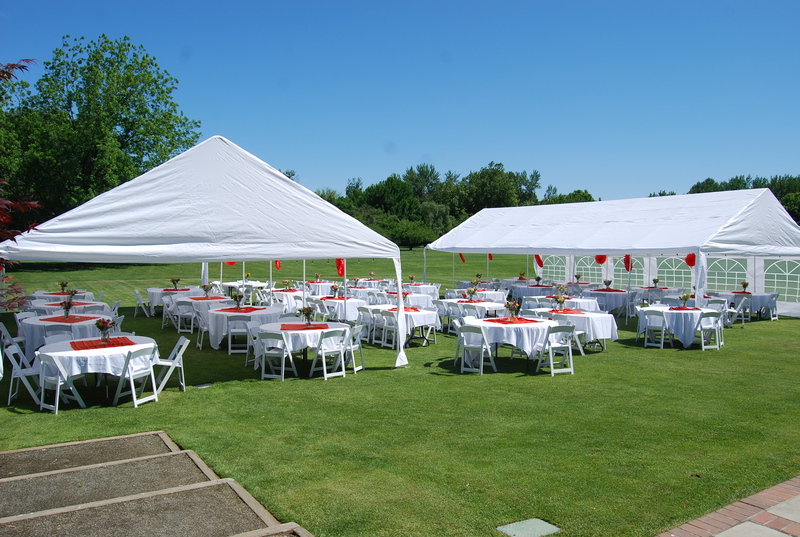 So why not hold your special event here? 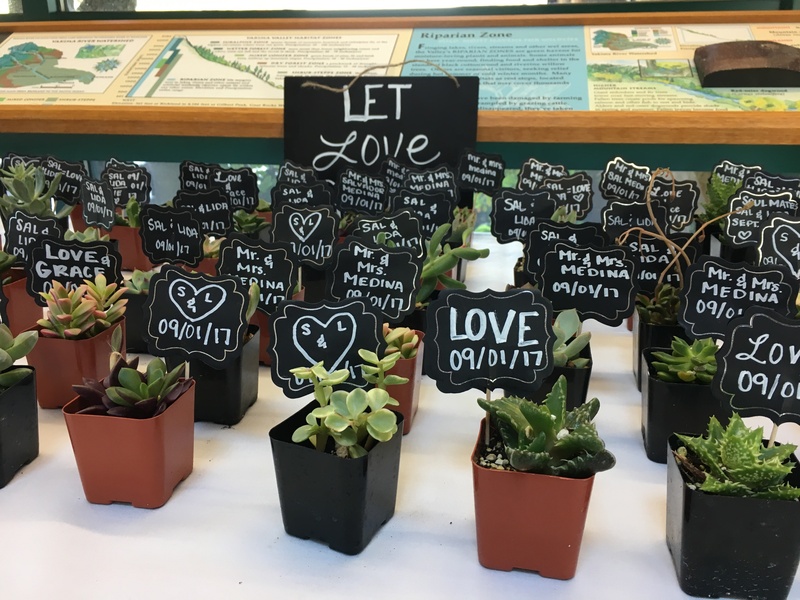 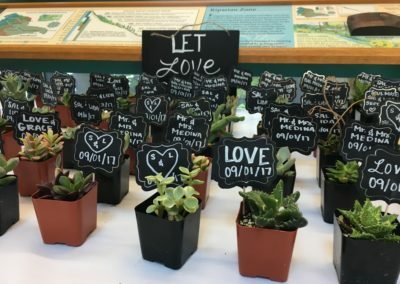 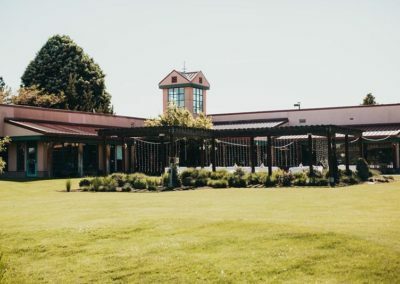 The Jewett Interpretive Center, with a total occupancy rate of 150, features the Gardenview (seats 80 banquet style) and Solarium (seats 24 banquet style) rooms, joined together by the glass walled Atrium. 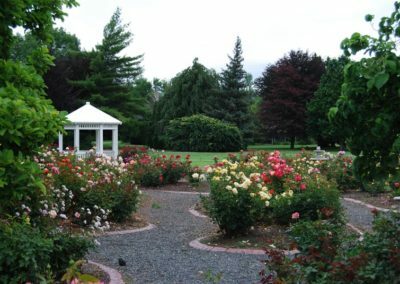 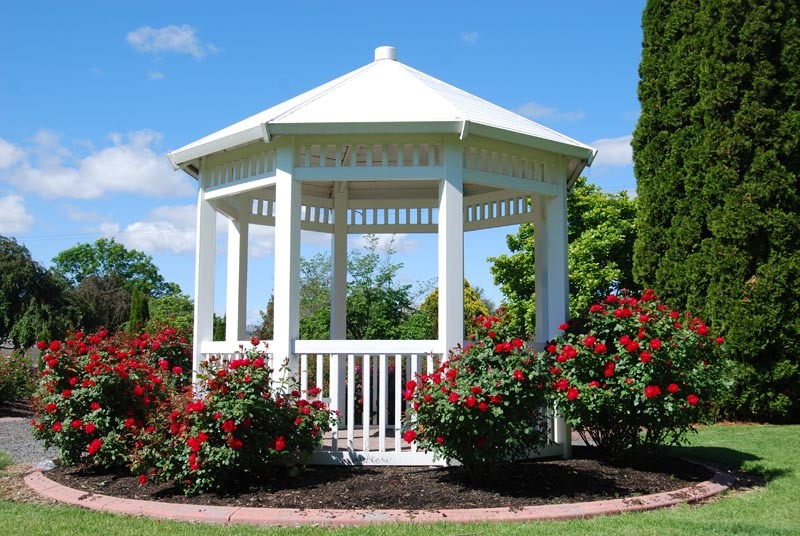 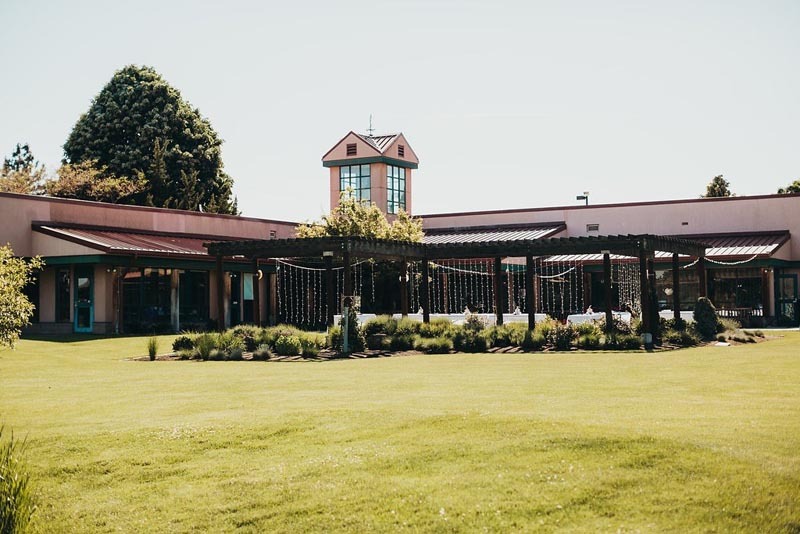 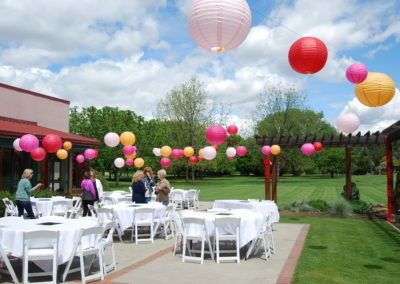 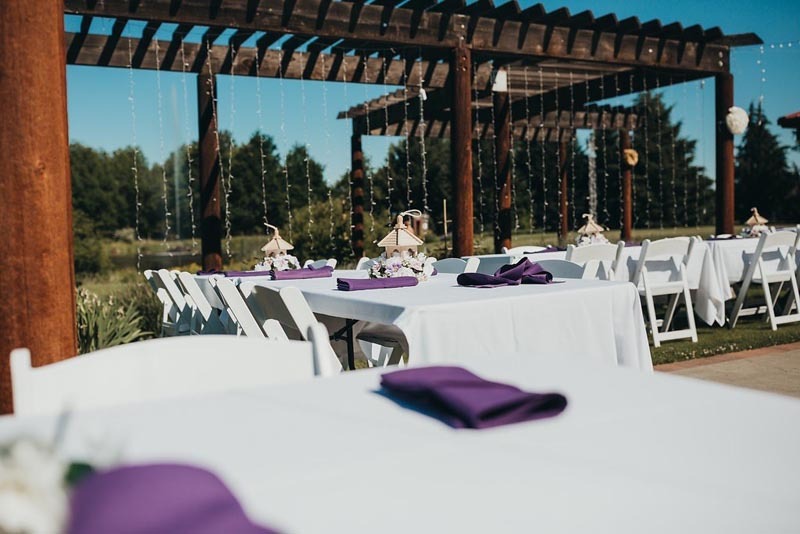 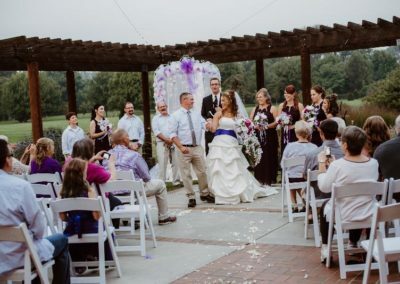 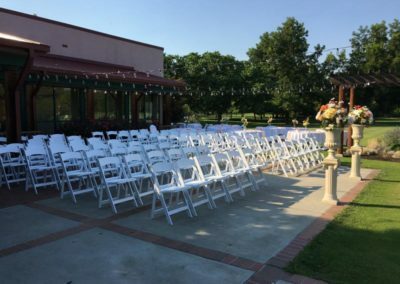 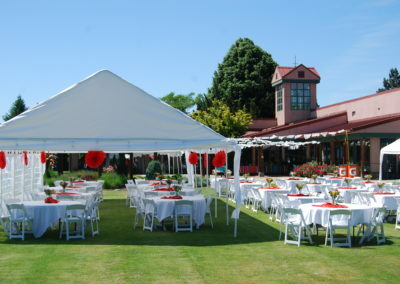 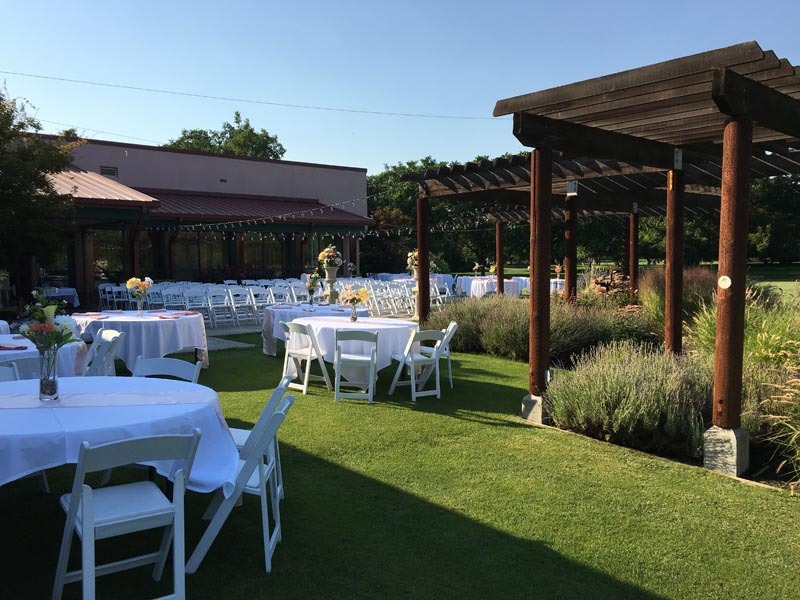 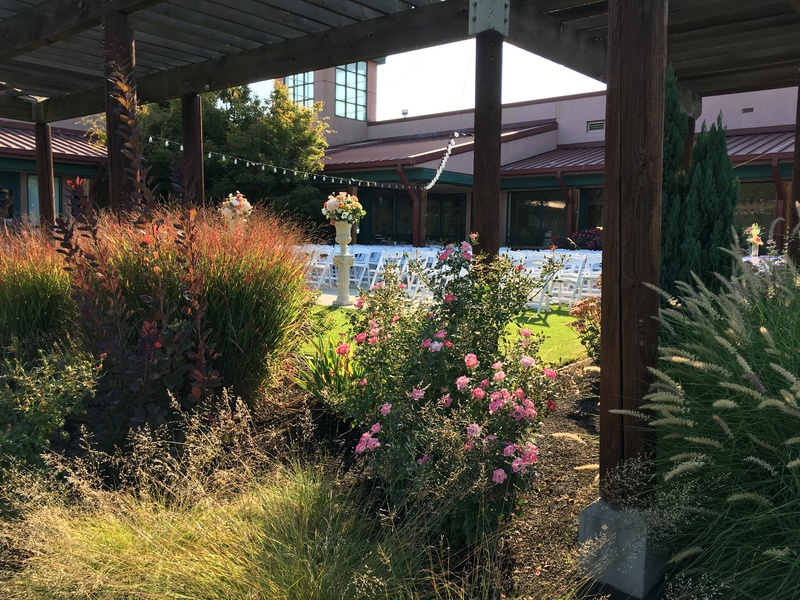 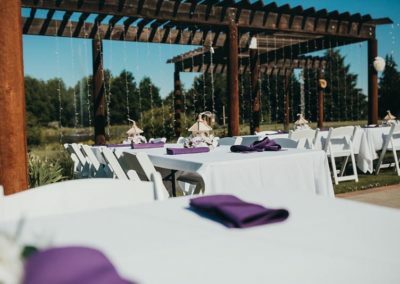 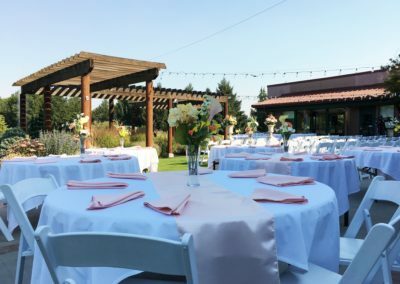 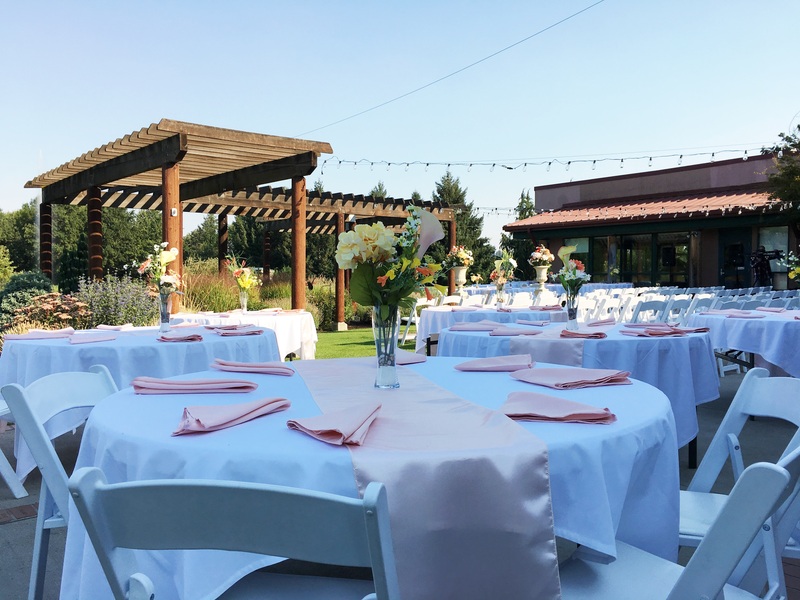 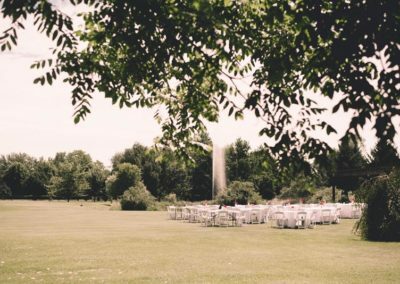 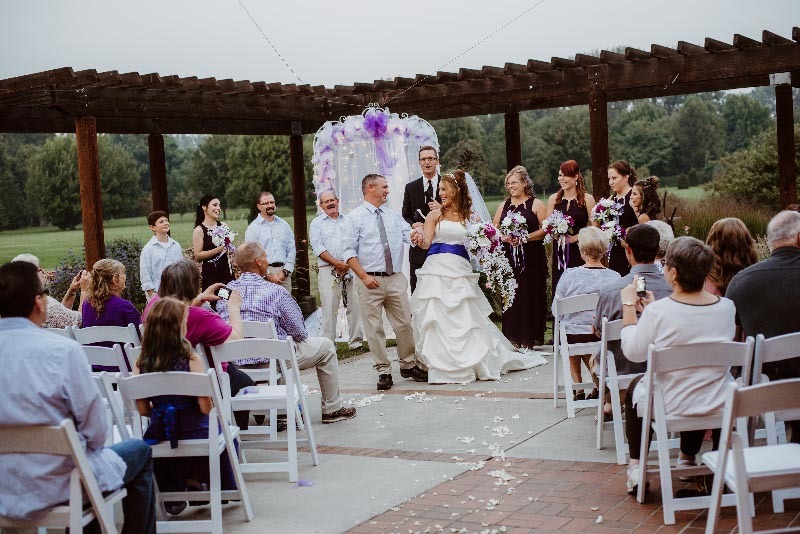 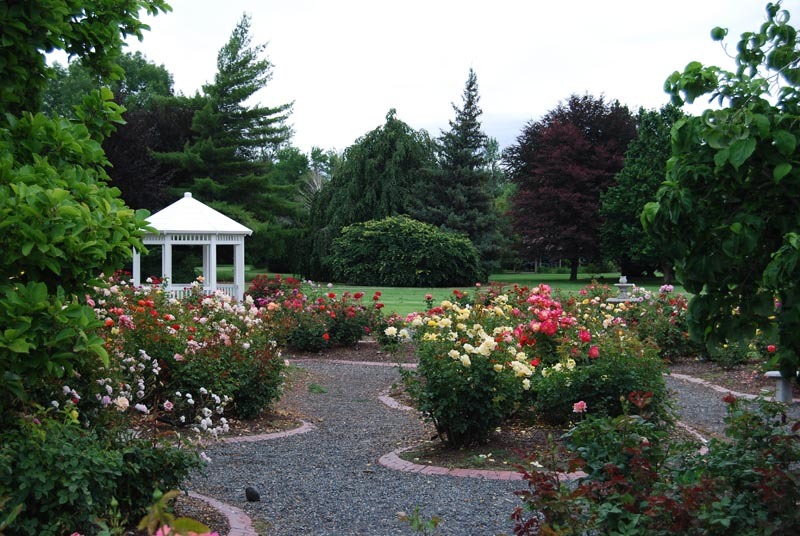 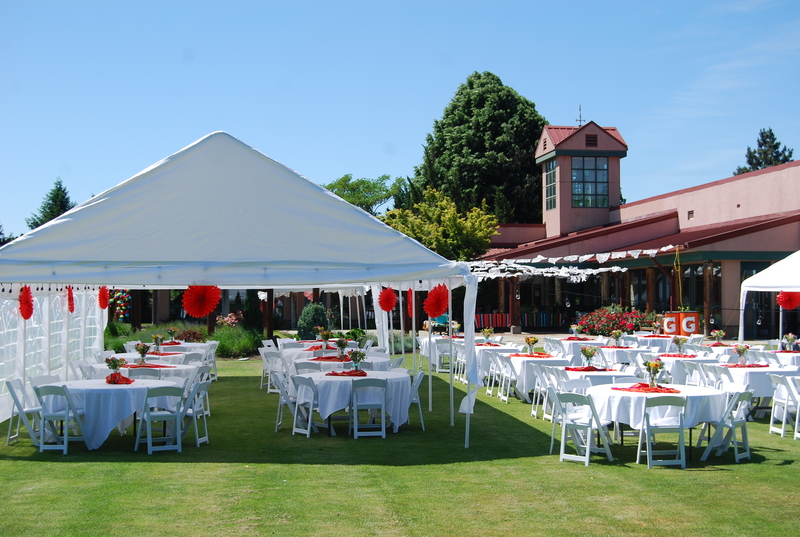 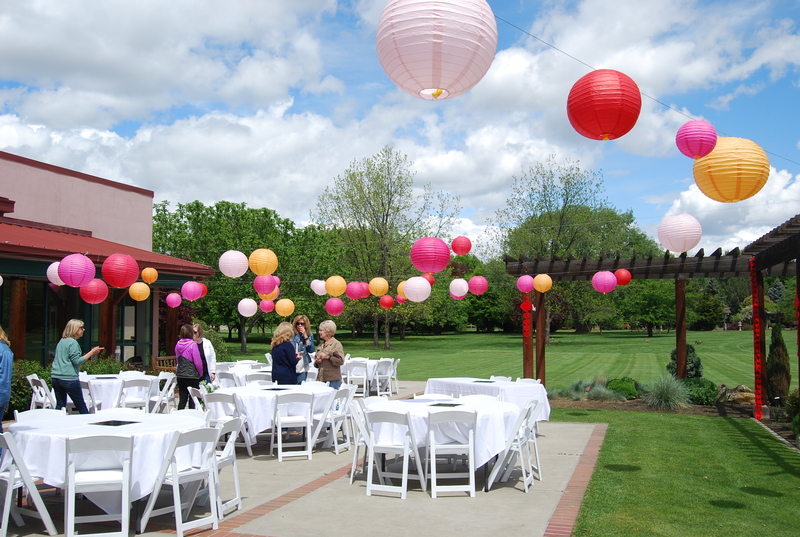 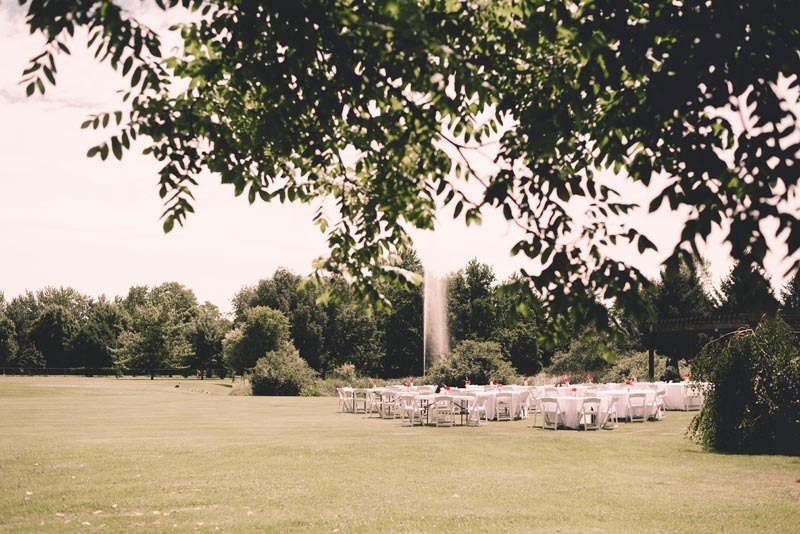 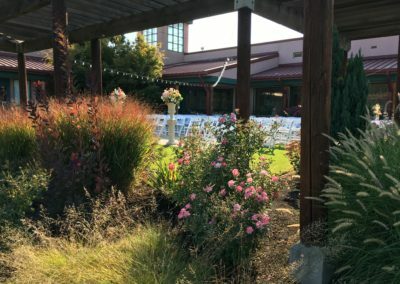 The Founder’s Courtyard, adjacent to the Jewett Interpretive Center, overlooks the Jewett Pond and fountain, and is an excellent choice for an evening of dining and dancing. 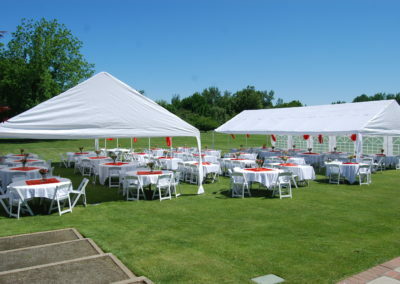 Outdoor seating 250. 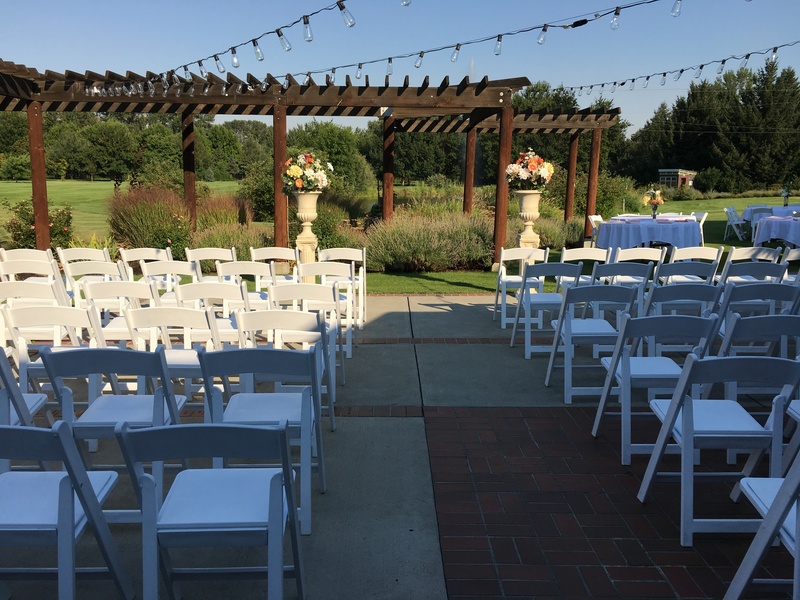 For additional information, availability or a tour, please contact our Facility Manager Julie Gentry.